Surveys have a shelf life. 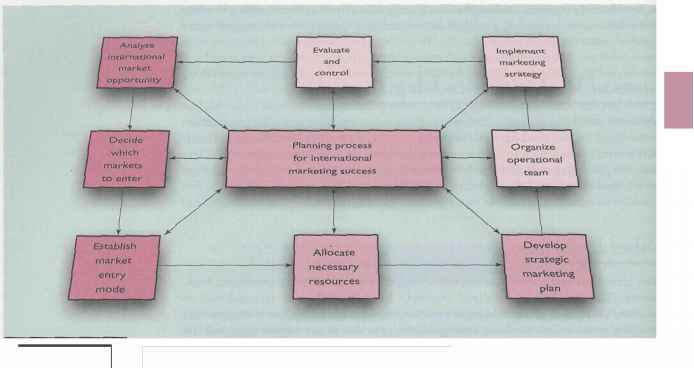 The 2006 Annual Survey of Trends in Hotel Management, for example, is less interesting to readers if they first see it in the middle of 2007. Inform readers when the survey was conducted, but do not use the year in your survey's title. Instead, call the survey "The Annual Survey of Trends in Hotel Management." Arrange for publicity in as many appropriate media outlets as possible, including television, radio, and the business press. Put the results on your Web site and your clients' sites and intranets, if possible. Include survey information in your zine, blog, and any other media where you publish. Conducting a survey is among the toughest, but highest value marketing activities in your marketing program. In a world swamped by data, you'll find clients will welcome organized, new information with enthusiasm. Treat your survey as you would a paid client project. Use the same rigor and attention and your marketing effort will hit its mark. Learning About The Law Of Attraction And Getting An All Important Holistic Guide Can Have Amazing Benefits For Your Life And Success! 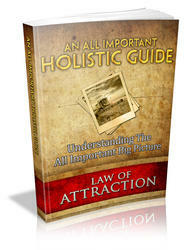 Discover LOA The Most Popular Personal Development Topic In Personal Development!